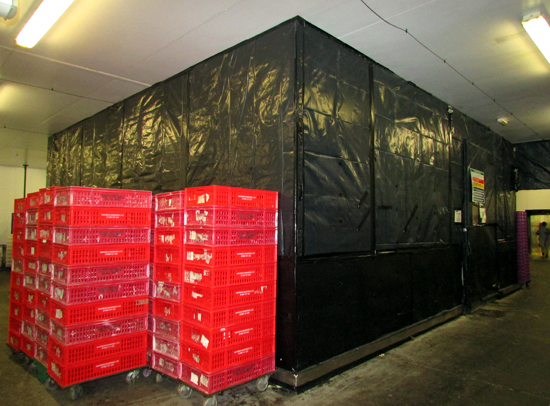 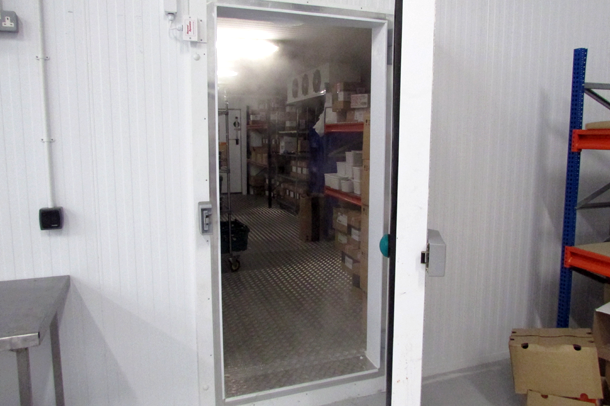 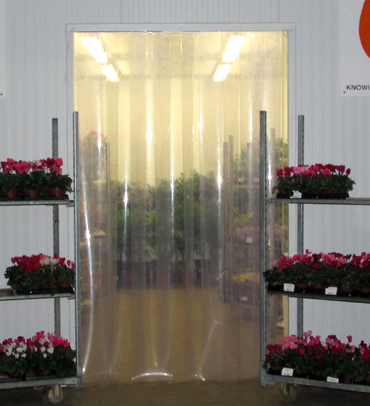 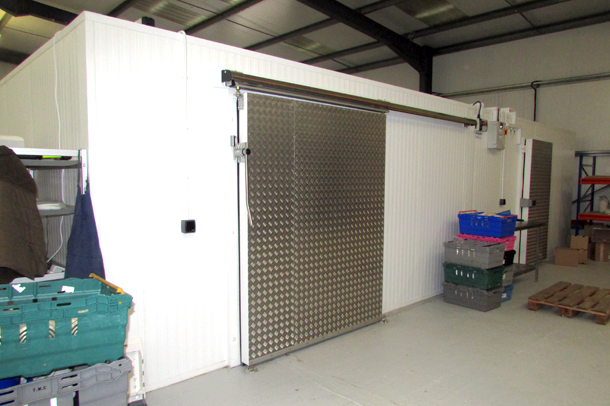 We can build coldrooms and freezers of any size or shape. 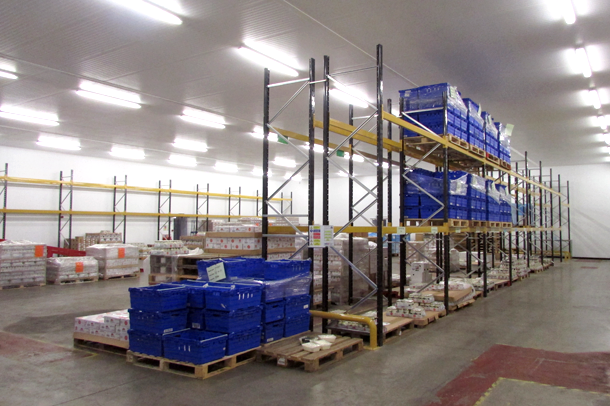 We've completed projects ranging from 750sq/m warehouses to 2sq/m chillers and pretty much everything inbetween. 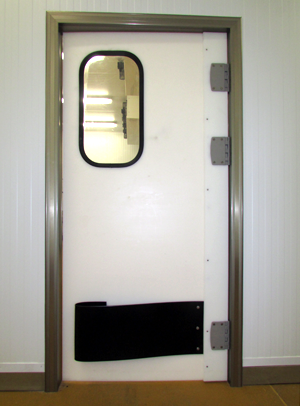 Our wall panels are made from a Polyisocyanurate (PIR) core and use an interlocking system to enable rapid construction. 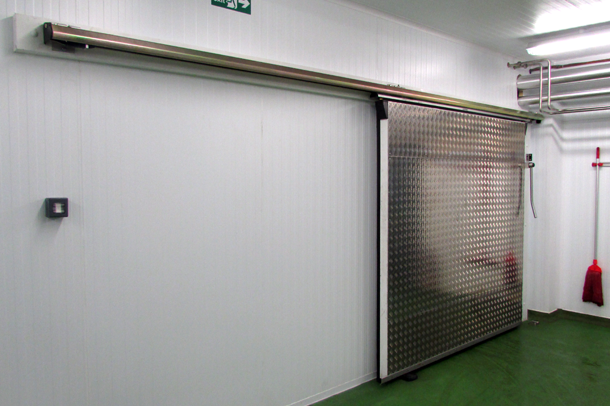 They are suitable for use in temperatures down to -40°c and have excellent thermal insulation. 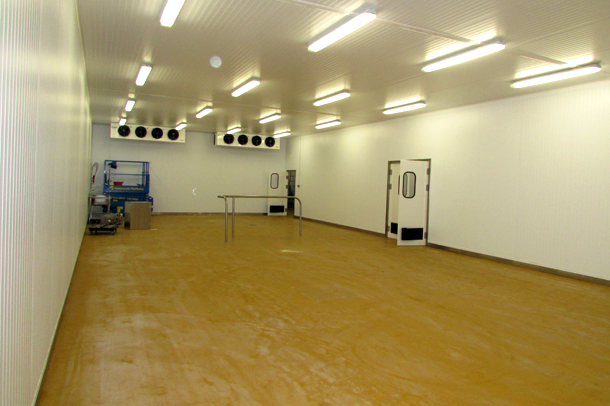 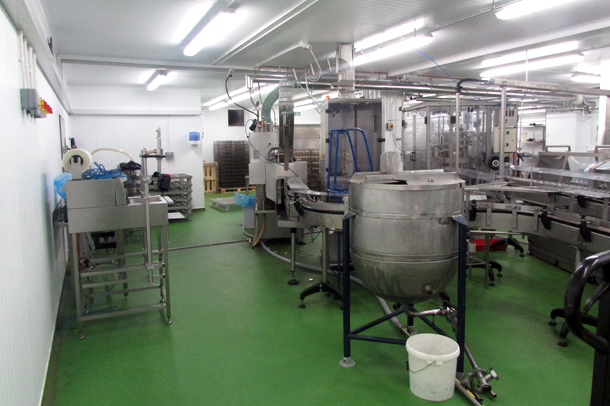 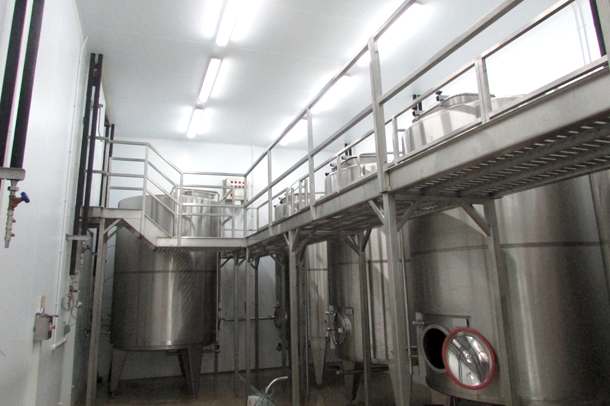 We construct hygienic environments a wide range of industries from food production to pharmaceutical. 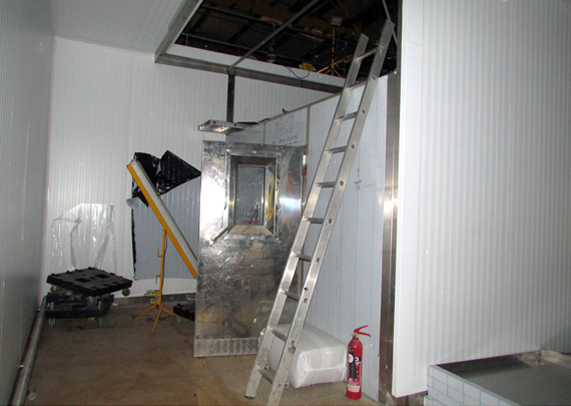 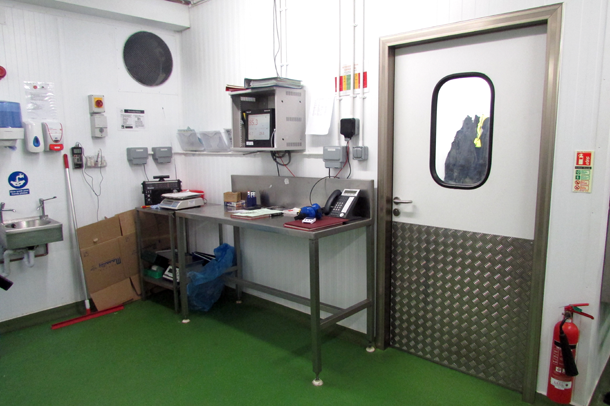 It's possible for us to outfit new premises or retrofit around existing production machinery with either our panelling system or antibacterial hygienic PVC, however awkward the space. 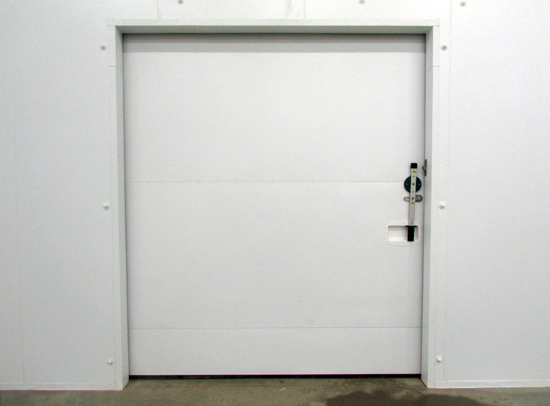 We can design and build all types of doors to fit any sized opening. 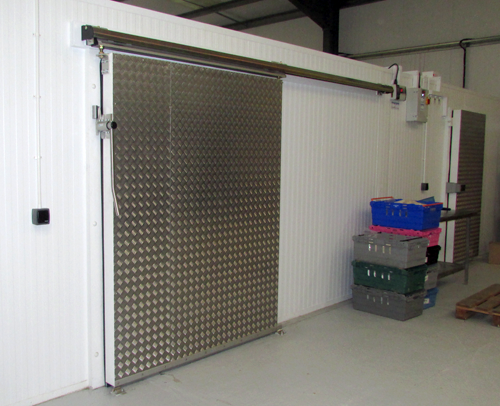 We provide sliding doors of any height or width with auto options or manual self-close and sliding track options to suit different door sizes and budgets. 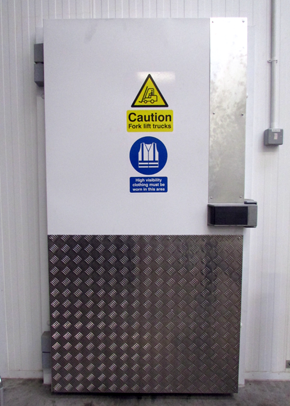 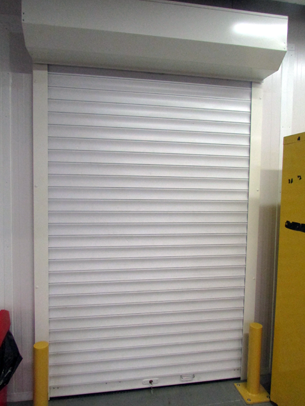 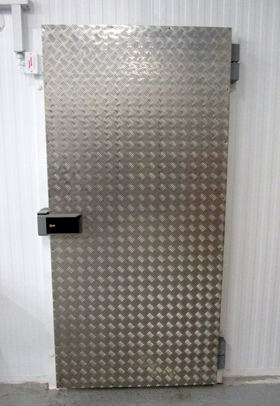 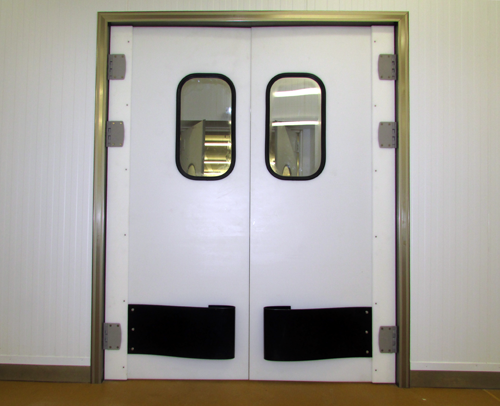 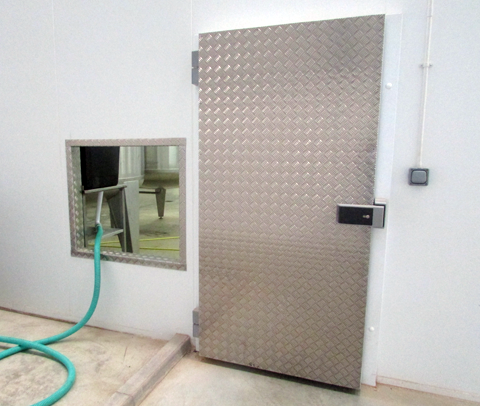 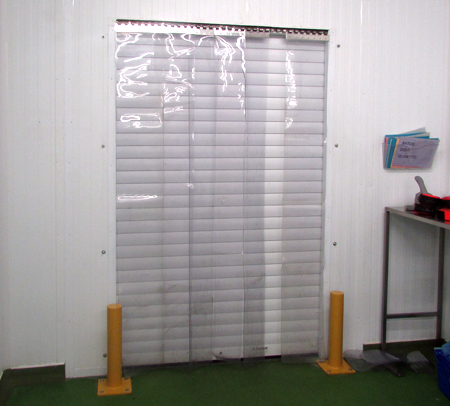 We also supply slam face doors, personnel doors, fixed or sliding curtains, single or double swing doors in either flexible PVC, polyethylene or insulated polypropylene with or without bumper strips, high speed doors and insulated or uninsulated roller shutters. 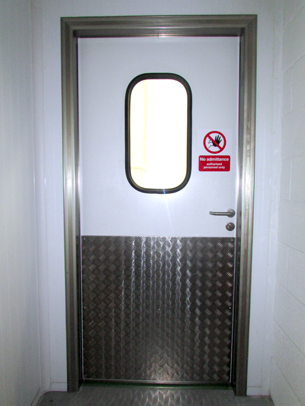 Doors can be fitted with single, double or triple glazed vision panels in a variety of shapes and sizes. 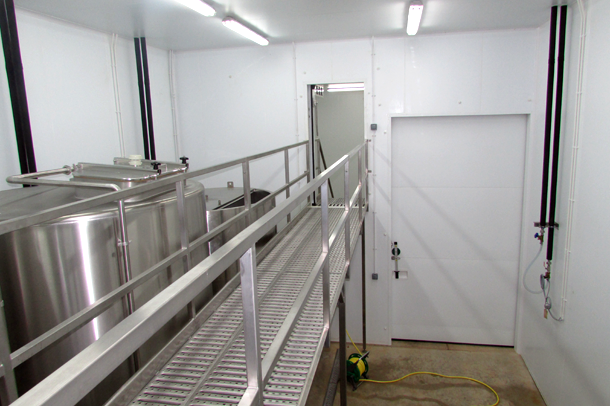 Renovating or expanding your existing facilities can be a cost-effective solution. 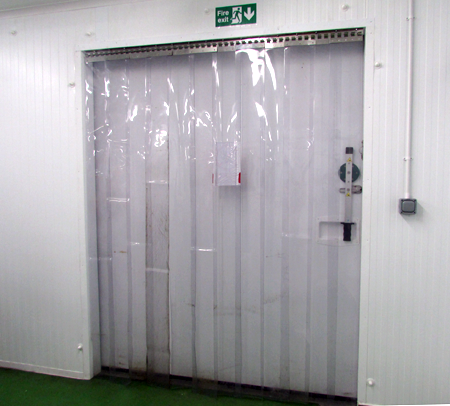 We often undertake upgrades of existing spaces which can include renewing or refitting panelling, overcladding existing panels and replacing or upgrading doors. 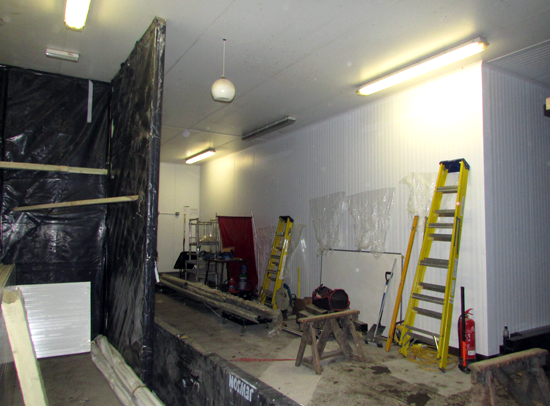 We can extend, dismantle and reconstruct in a new location, or even change use of existing rooms where possible. 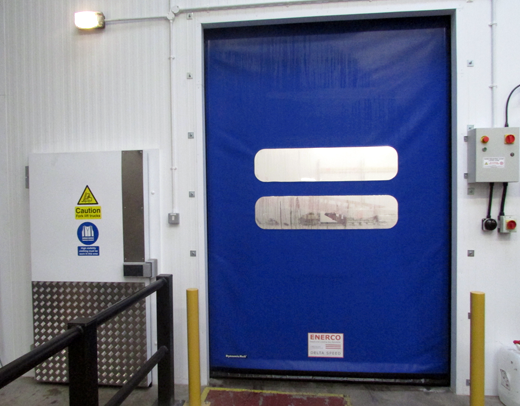 We also provide a maintenance contract to audit premises on a monthly basis providing a report detailing all faulty and damaged panels, door furniture, tracks, gaskets and seals, threshold and frame heaters. 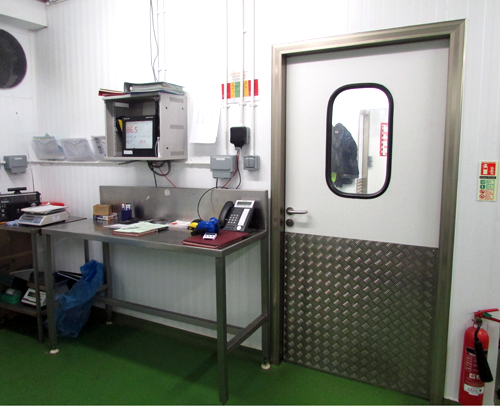 This allows the client to remain efficient and up to date with all current legislation. 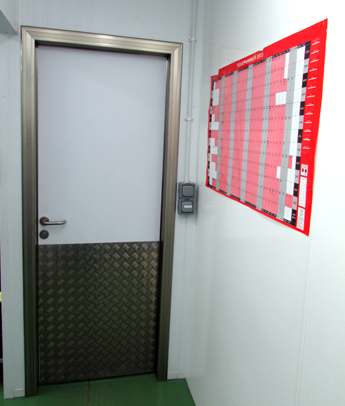 It is a leading health and safety assessment scheme which promotes higher standards of competence and compliance. 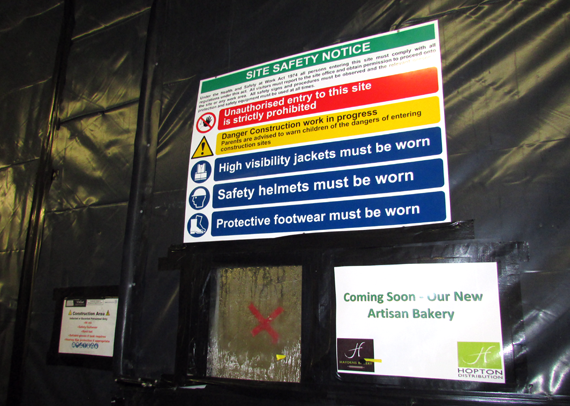 You can be confident of our approach towards all aspects of health and safety while we undertake work on your business premises.